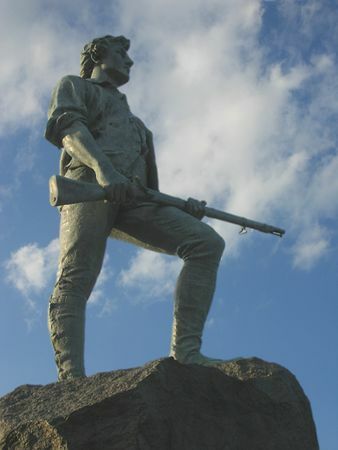 Lexington and Concord, Massachusetts. Historical and nature photos. Most photos taken ten years ago with Minolta 7000i; parade photos with Minolta 7. Pre-digital!